Does Dark Matter … Really Matter? Did you know that astrophysicists have found the “missing baryons?” Why would a Christian care about such a discovery? In 2017, two independent teams of researchers were able to develop a method whereby they could detect the existence of the “missing baryons.” For those Christians who believe that the Bible affirms, or is at least not in conflict with, the idea of an ancient universe, of millions of years, this discovery appears to point towards the existence of so-called “dark matter,” helping to solve a persistent riddle, as to what was missing in the Bang Bang cosmological model. There is still a lot more to learn about so-called “dark matter,” and neither this discovery, nor the Big Bang theory necessarily “prove” the Bible. But for Christians who hold to an Old Earth Creationist interpretation of the Bible, like astrophysicist Hugh Ross, this discovery is yet another piece of evidence in favor of the truthfulness of the Christian faith. Ironically, many Young Earth Creationists have been fighting against the notion of dark matter for decades. Why? Because if dark matter really exists, it would help to bolster the Big Bang theory, and thereby undercut their interpretation of the Bible, namely that the earth and universe is only about 6,000 years old, contrary to the consensus of modern science. Now, there are at least some Young Earth Creationists, such as Danny Faulkner at Answers in Genesis, who are saying that the question of dark matter is really irrelevant, and that Young Earth Creationists, like astronomer Faulkner, should embrace the existence of dark matter in their alternative proposals. This is quite a concession. But for those who believe that the evidence supporting the modern scientific consensus for the Big Bang is, at least, in some sense, consistent with what the Bible teaches, namely, that the universe had a beginning (“In the beginning”…. see Genesis 1:1), dark matter is not a problem at all. For if the universe had a beginning, it stands to reason that you will also have a Beginner! Now, with a God who works miracles, a Young Earth Creation is still possible. Many of my dear Christian friends are Young Earth Creationists, and they have several thoughtful reasons for holding to their position. But the story of dark matter raises a good question: As a Christian, what is easier to defend when talking with a non-believer? 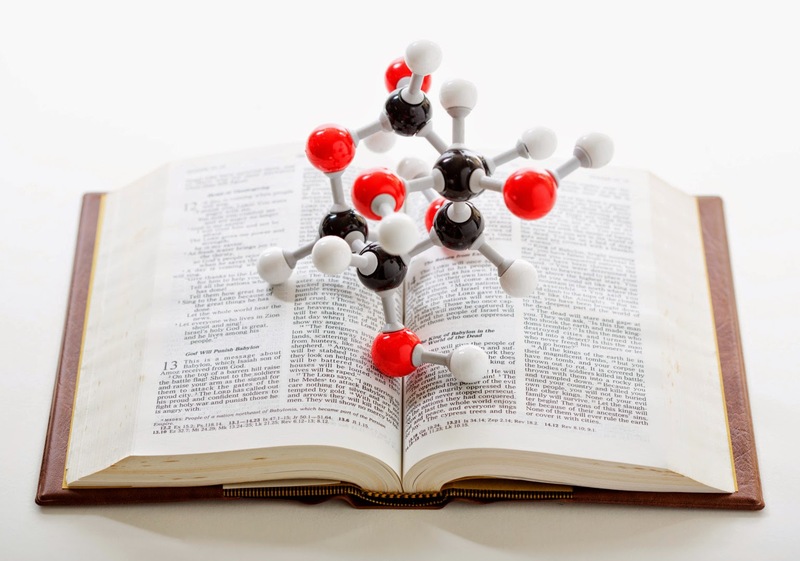 The idea that science coheres with the Bible, or that science is in conflict with the Bible? 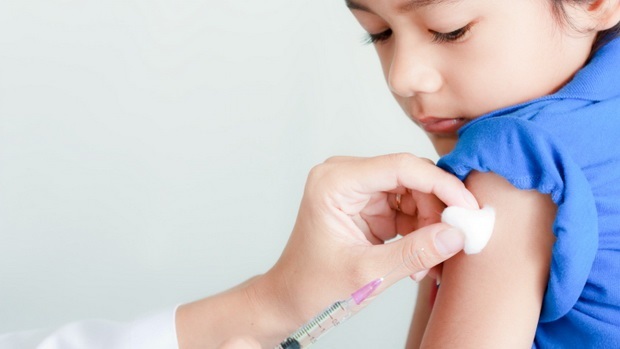 Many of you have been hearing about recent measles outbreaks across the country. What is so sad about this situation is that vaccination is probably the most effective means of preventing the spread of measles. But when we learn that many of the “anti-vaccination” people are evangelical Christians, the story gets even more distressing. Folks, many Christians are divided over many things, including how we should be thinking biblically about science. But this is one issue where Christians should be united, if not for the sake of our own families, but also for the sake of our witness to our non-believing neighbors. Consider this, of the three primary creationist positions, regarding faith/science issues facing the church today (Young Earth Creation, Old Earth Creation, and Evolutionary Creation), all three have leading ministries endorsing the use of vaccines, such as Creation Ministries International, Reasons to Believe, and Biologos, respectively. The fact that all three of these groups, which differ in so many other respects, speak of one mind regarding the effectiveness and safety of vaccines, is a remarkable testimony. Unfortunately, too many people make the step of drawing from statements, by evangelists like Gloria Copeland (below), that you do not need vaccines (flu, in Copeland’s case), and that we can simply trust in Jesus. Yes, we should trust in Jesus, but this does not mean that we should not take prudent steps to protect our health and the health of others around us. Nothing in life is risk free, but Christians should stop passing on debunked stories as to the supposed link between autism and vaccines. The benefits of vaccines outweigh the risks. In an era when so many non-Christians have such suspicions towards evangelical Christians, it would greatly speak for the Gospel if Christians can take the step of making sure we approve of vaccinations, in word and deed, as an expression of love towards our non-believing neighbor. 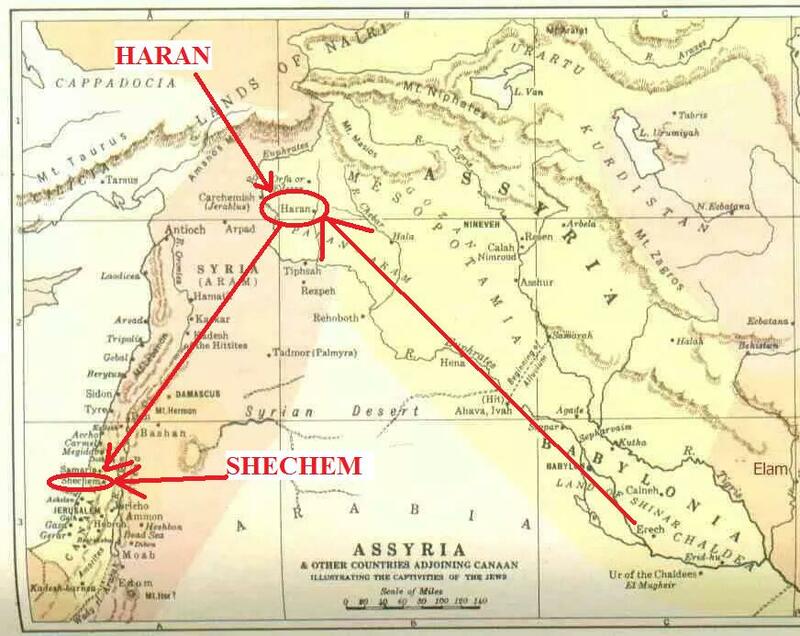 The Bible, Rocks and Time. Davis A. 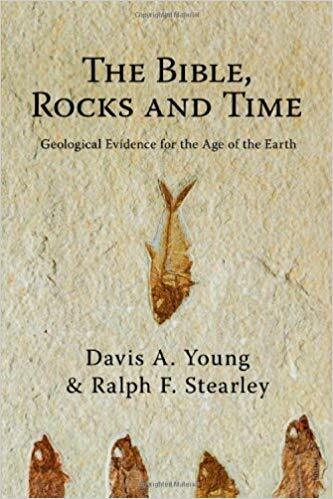 Young and Ralph F. Stearley make a definitive and exhaustive case for Old Earth Creationism, from a geologist perspective. I remember the day I stumbled across Davis A. Young’s, Christianity and the Age of the Earth, tucked away on the “new books” shelf of my college library, in the spring of 1983. Friends had invited me to attend a Wednesday night Bible study, studying the Book of Genesis, in the home of a local pastor. My head was swirling with confusion, as I learned all about the idea that the earth was only 6,000 years old. 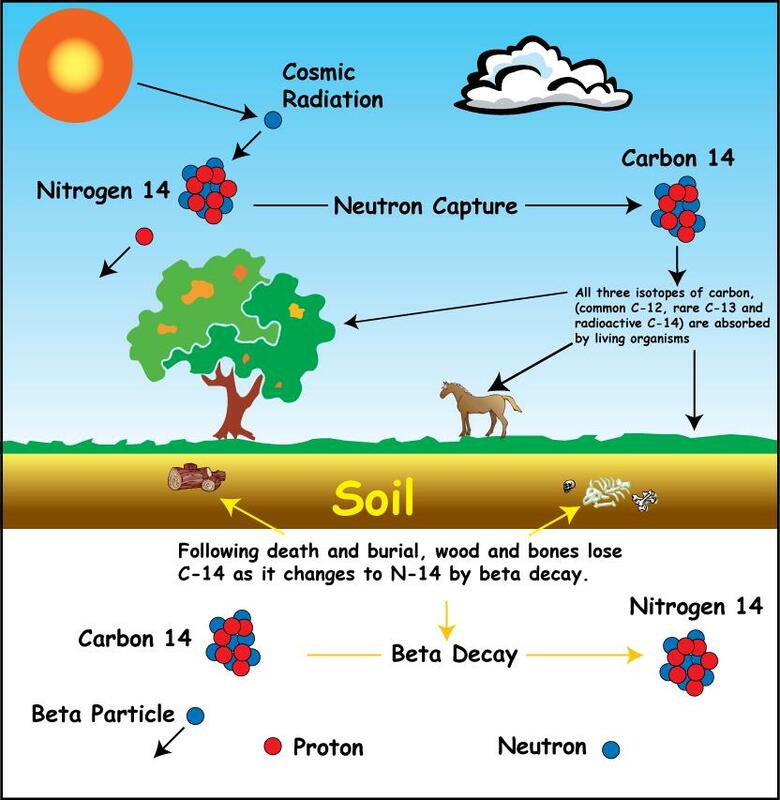 But in my science classes, ever since falling in love with science as a first-grader, I was learning a quite different story, of the modern scientific consensus, that the earth was 4.54 billion years old. My college pastor was (and I am sure, still is) one of the sweetest and kindest of men I have ever met, a genuine, sincere and godly person. He did not have much of a science background, but he was passionate about the truthfulness of God’s Word, and I was eager to learn. He just “knew” that the “days” of Genesis were literal 24-hour periods, which for him, implied a Young Earth. My science professors at college, on the other hand, several of whom told me that they were Christians, had relatively little knowledge of the Bible, as compared to my pastor. But they assured me that the great antiquity of the earth was well established, beyond a reasonable doubt, a reality that I had known at least something about since elementary school. So, who was right? My pastor? My science professors? How was I to sort this whole thing out?